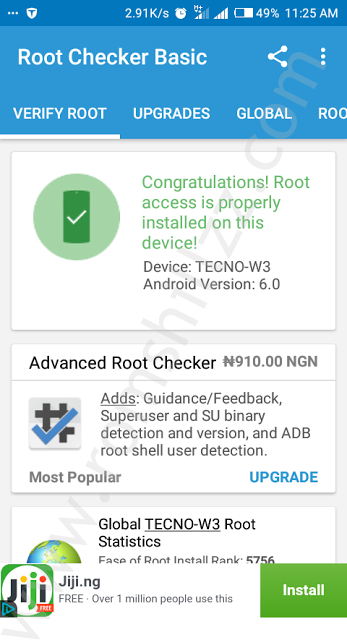 This is tutorial i will be guiding through the process of rooting your Tecno W3. 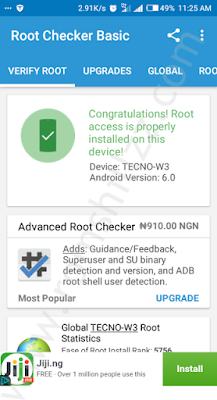 They are many different method available for rooting android devices and also many recovery too, however, in this guide will be using the miracle box. Before i proceed futher what is really rooting? the answer is very simple "rooting is just like unlocking the operating system of a device so as to enable install unapproved apps, delete unwanted bloatware, install custom rom , replace the firmware, overclock (or underclock) the processor, writing or changing IMEI, installing fonts, customizing anything and so on"